Motherhood is hard, challenging, and sometimes isolating. 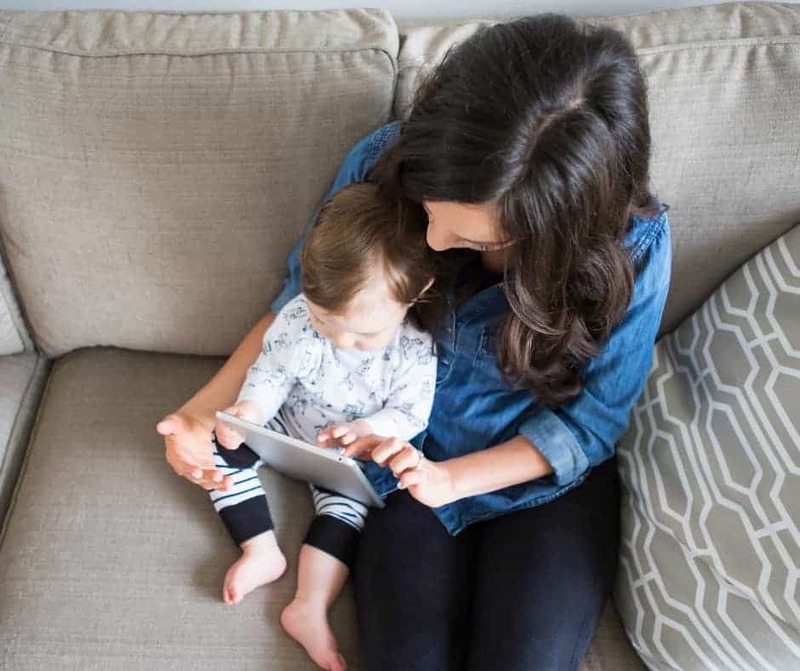 These Christian blogs for moms raising young children will offer you encouragement, Biblical wisdom, and the reassurance that you’re not alone in the trenches. 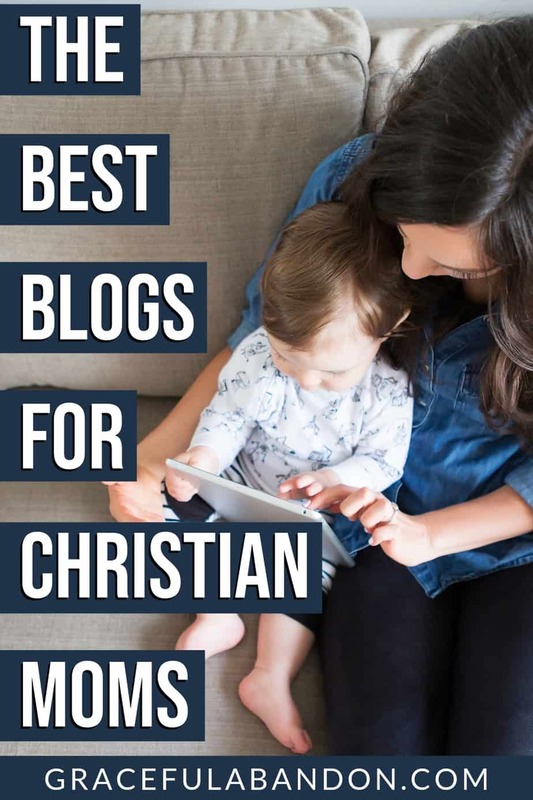 These are the best Christian blogs for women who want to raise kids who love Jesus. You want to raise kids who love Jesus. You want to be the best mom you can possibly be. But you just don’t know where to start. Sometimes all you’re looking for is some gentle guidance, much needed encouragement, reassurance that you’re not messing it all up. And that’s totally okay. You know the Bible is there, but sometimes you just want someone else to hold your hand hand and walk you through what it’s saying to you as a mom in this crazy season of life. That’s what these Christian blogs for women raising young children offer. As a busy mom of 8, I get it. I’m familiar with overwhelm, stress, feeling alone, and wondering if your kids are going to love Jesus when they grow up. I know what it’s like to second guess every little decision and worry over every big call. That’s why there’s Biblical encouragement and practical resources here for you — so you know you’re not in this alone. This is a hidden treasure of a site. Or maybe not so hidden. But they are so precious. These moms share Jesus. Unashamedly, and without glitter, glitz, or misplaced grace. This is 100% Biblically sound motherhood encouragement. Christie is a children’s book author and blogger. Her site is one of my all time favorite places to hang out on the internet because it’s where I run when I need a moment of encouragement and reassurance. Christie’s writing will always point you to Jesus, but more than that it will take your hand and help you lead your children there. And this video on connecting your children with God? Priceless! If you’ve never read anything by Sally Clarkson, you’ve been missing out and need to change that ASAP. Seriously. But if you’re looking for something you can read in between loads of laundry or on the fly, her blog is where it’s at. In fact, she’s going through a series right now on their family ways, so check that out HERE. Kristen Welch is a long time favorite. Her book Rhinestone Jesus is one that every Christian woman should get their hands on, if possible. And her book on raising grateful kids in a world that’s so horribly entitled? Priceless. 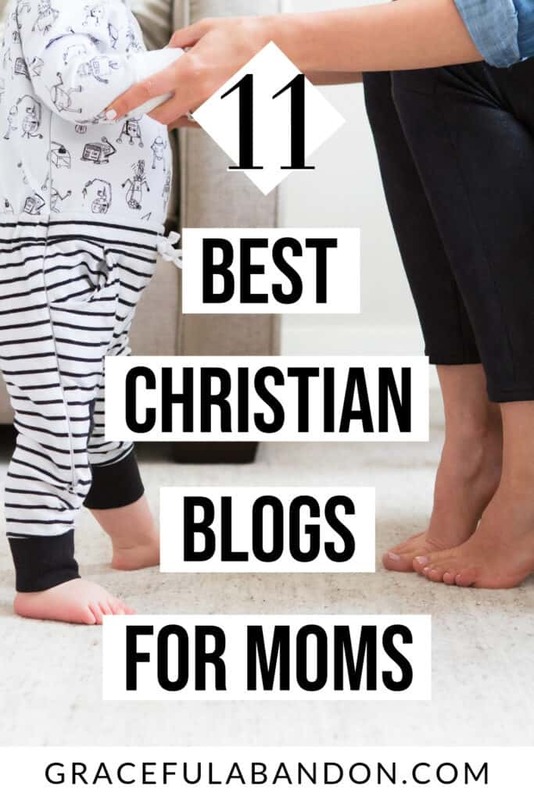 Those aren’t the only Christian blogs for moms, either. Here are a few more to encourage you that I’ve personally been blessed by and know will bless you, too. 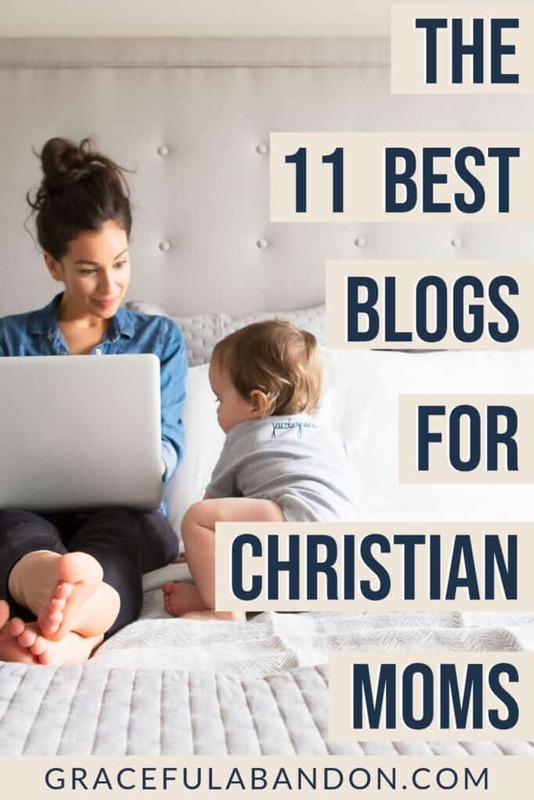 What other Christian blogs for moms would you add to this list? shorefamilyhome.com is awesome, great Christian insight on raising kids, being a Godly woman, lots of travel blogs and tips. Awesome, I’ll check it out…thanks!